This is one of the first quilts I made when I started quilting in 2000. It is made from my first pattern. 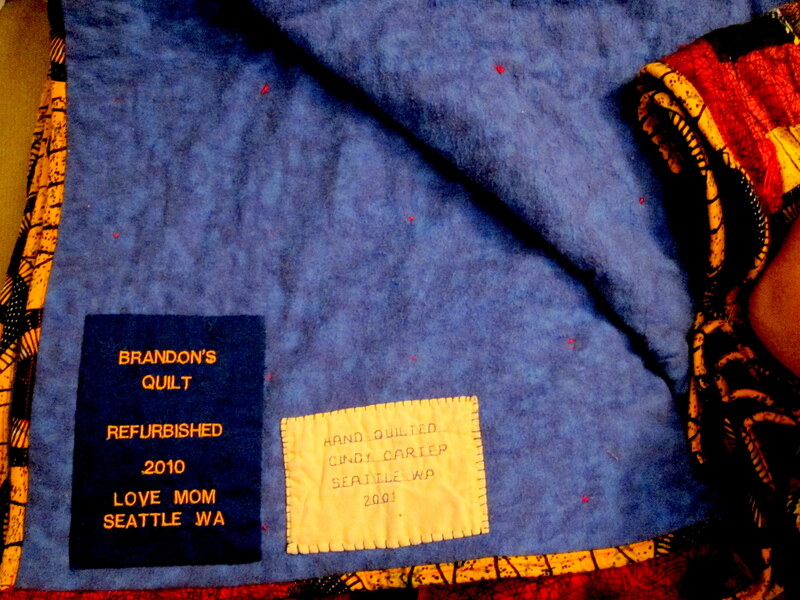 I was extremely happy that the quilt was so well-used that it needed to be restored. 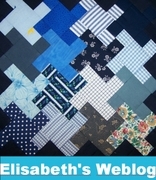 The quilt received a new backing, binding, 2.5″ strip on the top perimeter. Sewed the original label back on plus a new label. 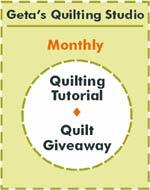 The quilt measures 84″ by 96″.